The Bell Custom 500 Deluxe Open Face Motorcycle Helmet & Bubble Deluxe Visor are part of the latest Bell collection. 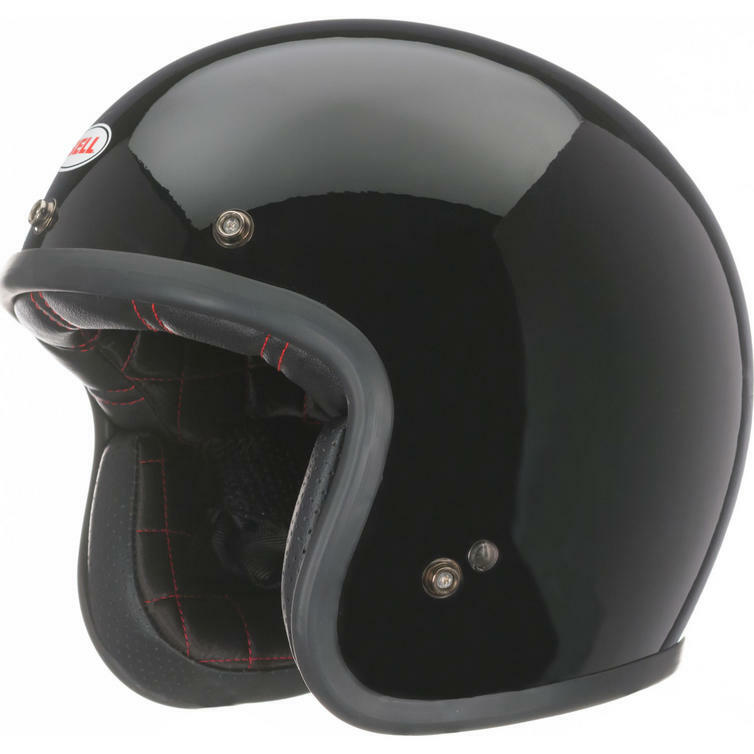 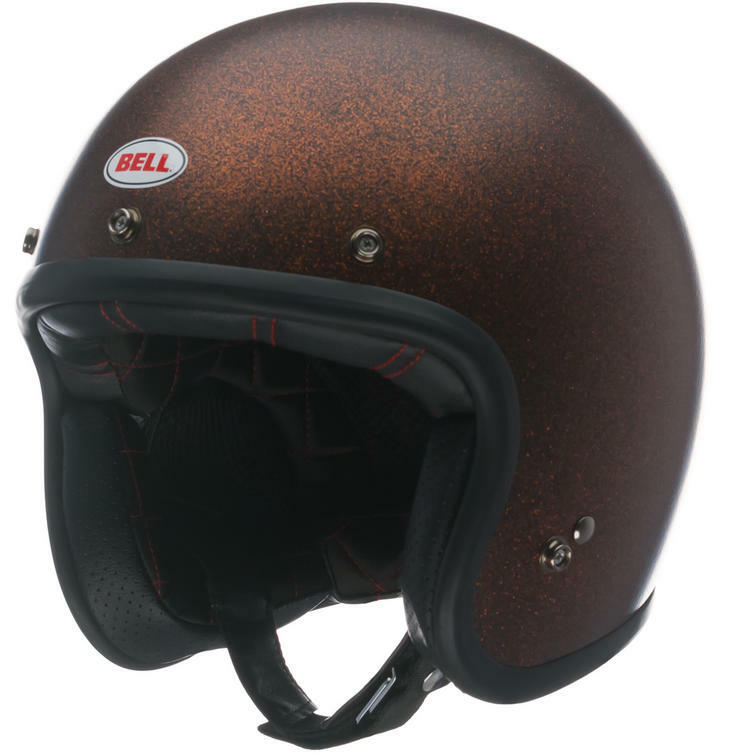 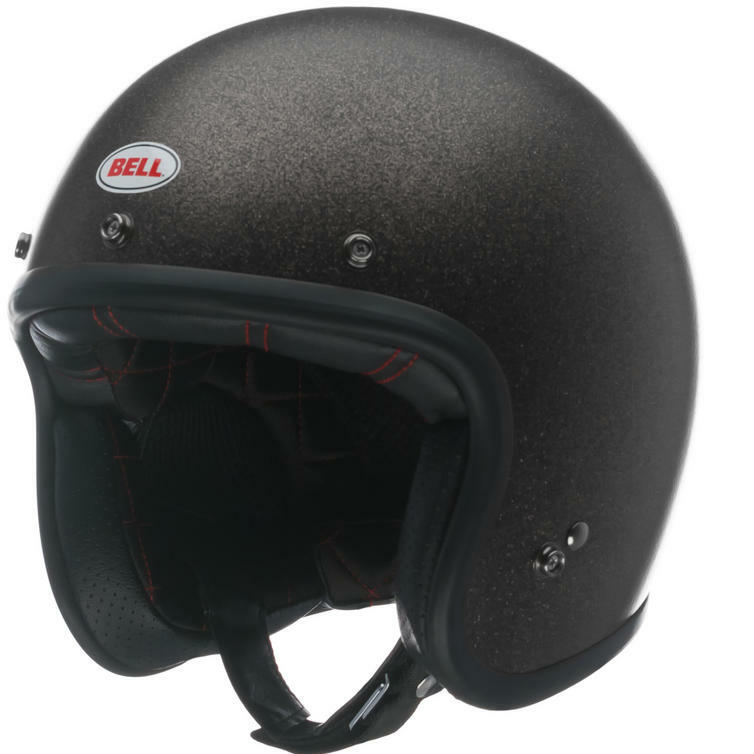 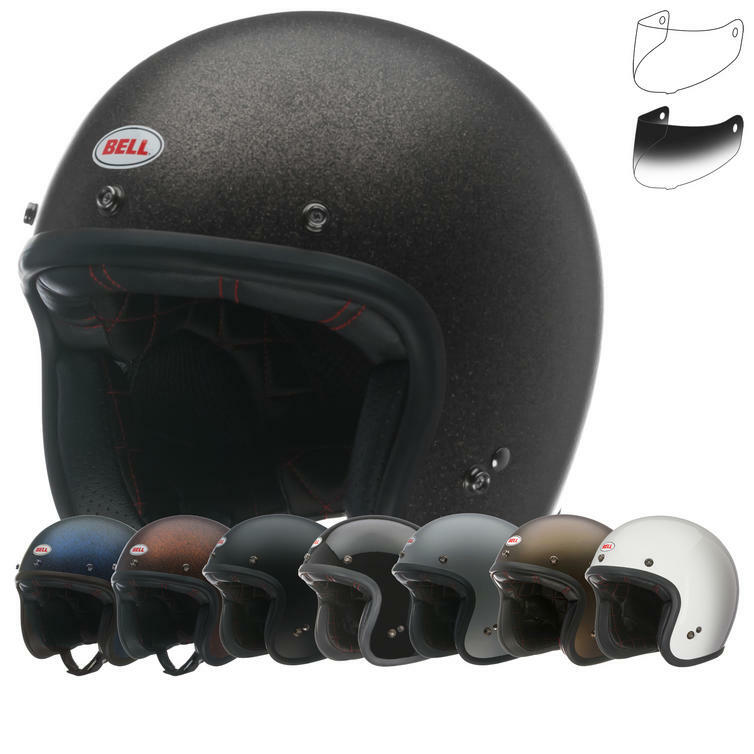 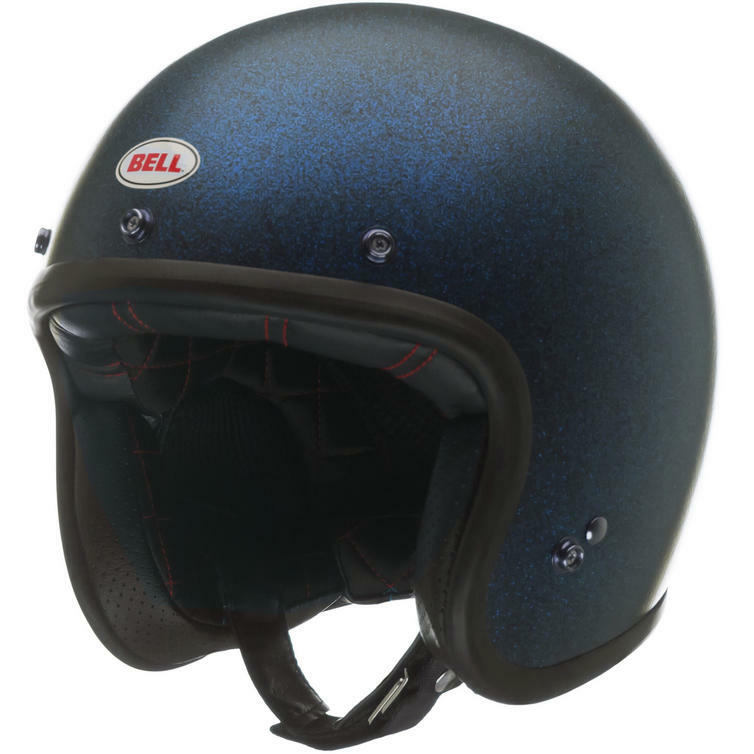 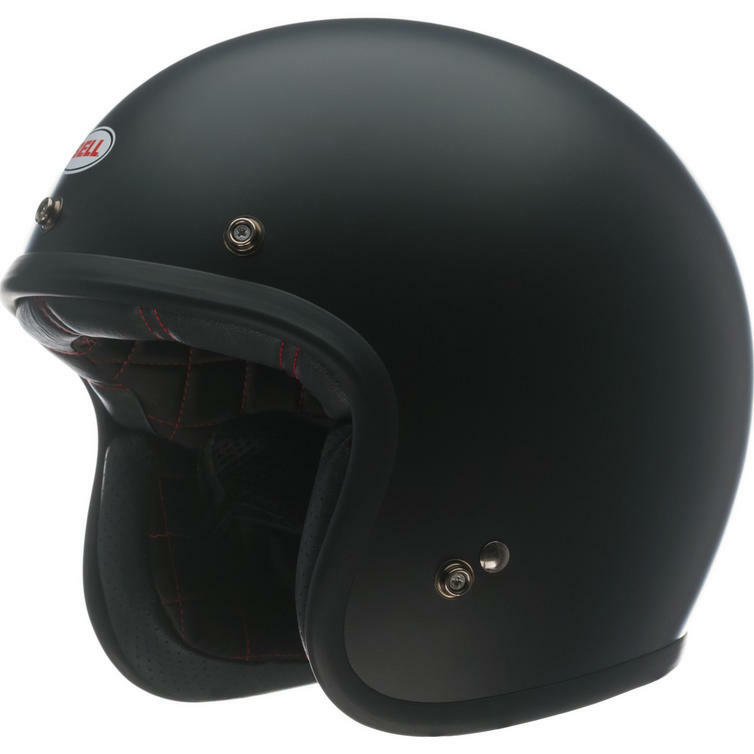 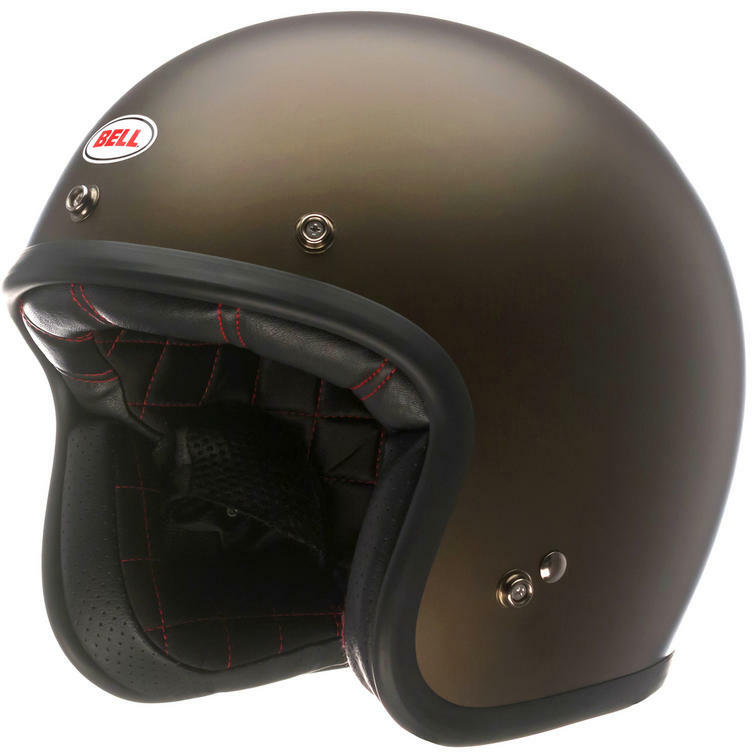 View all Bell Motorcycle Helmets. 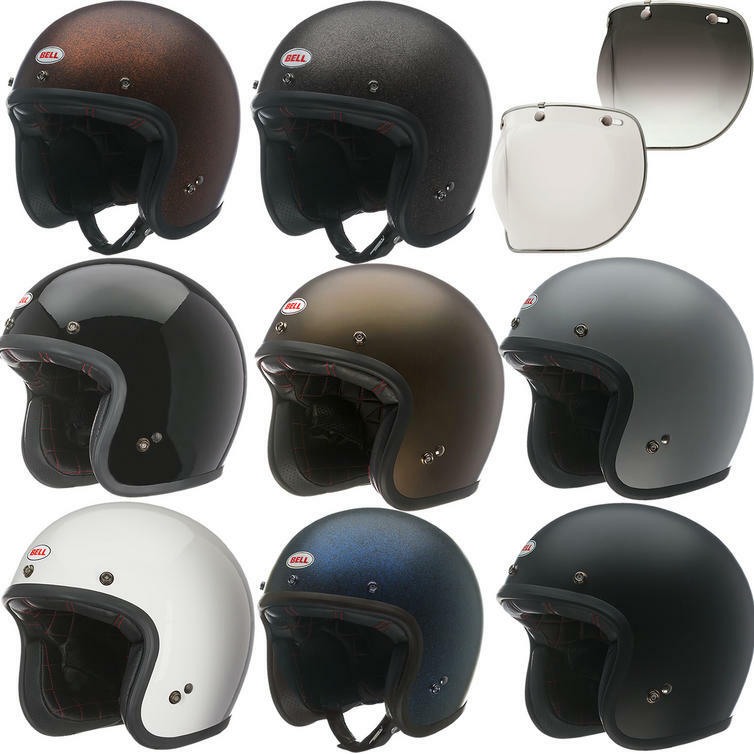 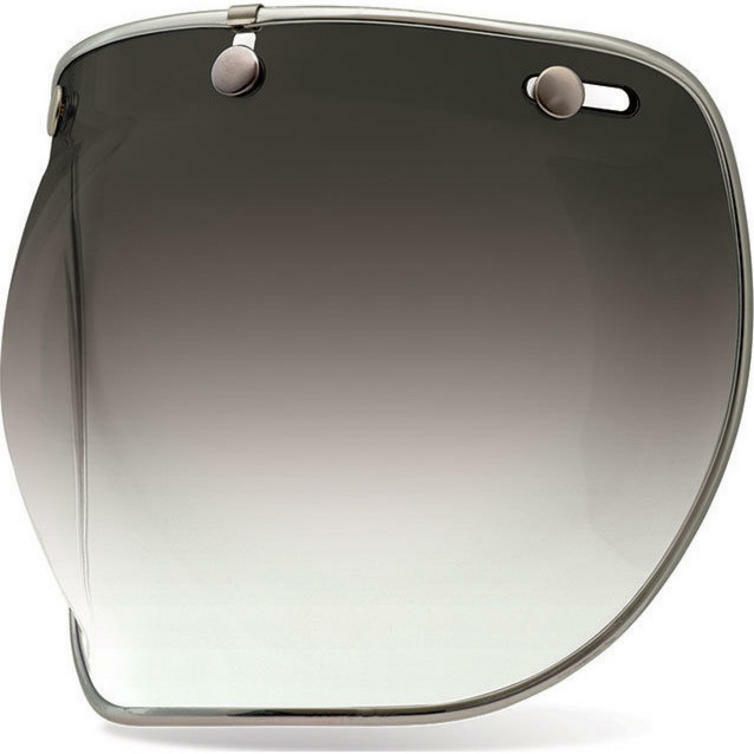 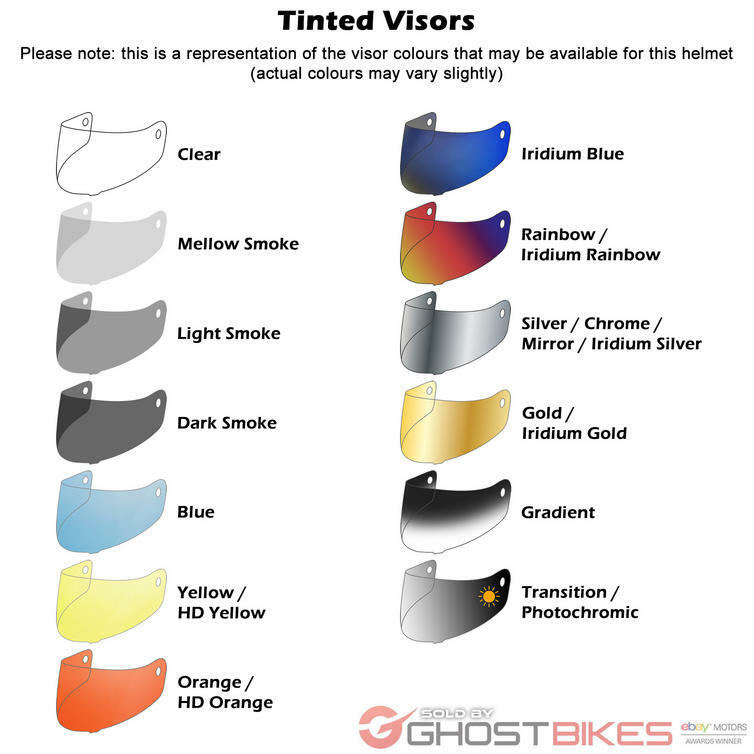 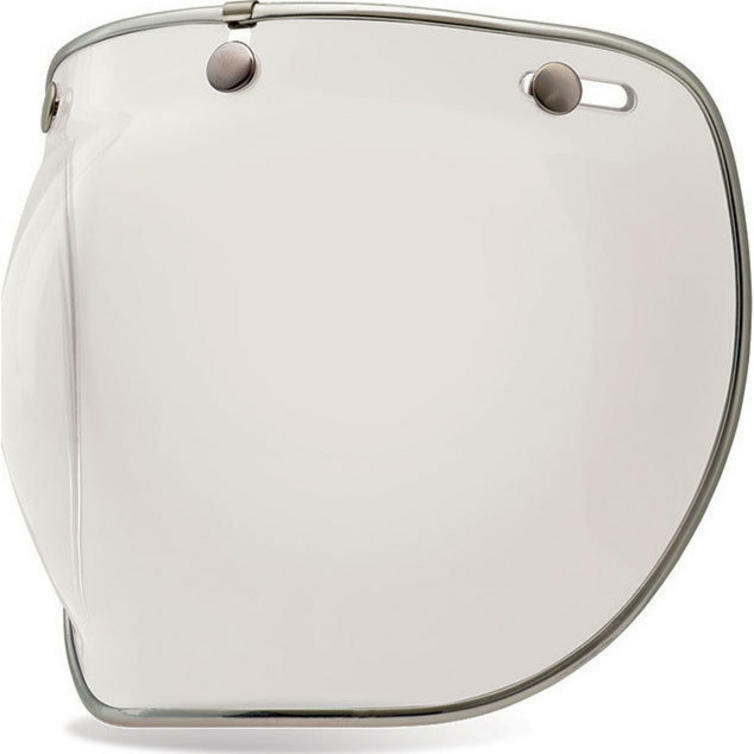 View all Open Face Motorcycle Helmets.